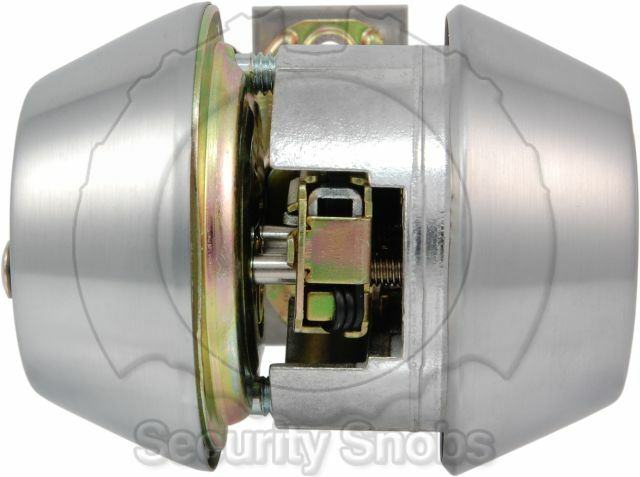 A double cylinder deadbolt assembly includes two keyed cylinders, one for the outside of the door and one for the inside. 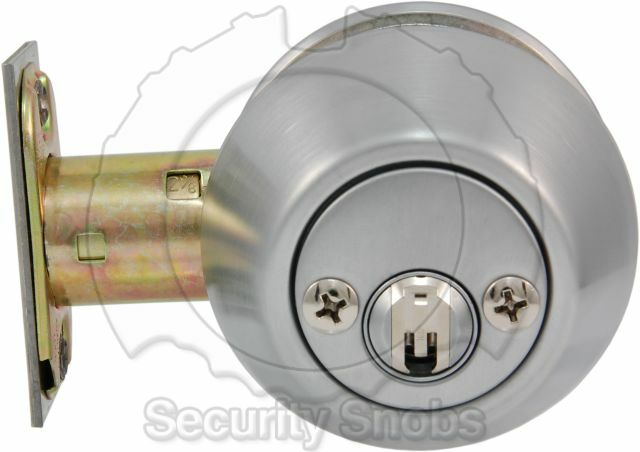 As the double deadbolt requires a key to lock or unlock from either side, it ensures that the lock cannot be accidentally locked or unlocked without the key. This also means that even if someone breaks a window near the door they will be unable to simply reach in and unlock it. 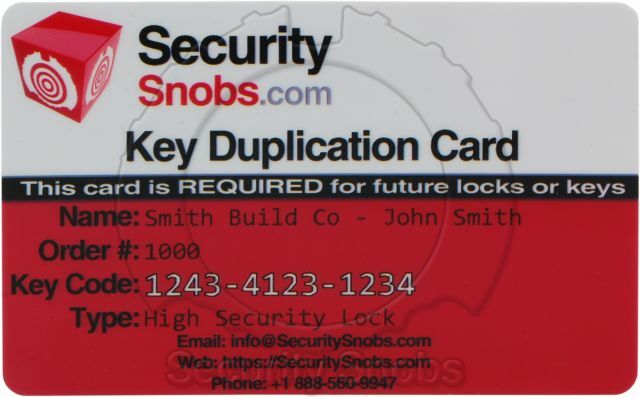 It is important to make sure that a double deadbolt can be legally installed on the door you plan to install it on as in emergency situations it can pose a fire risk. 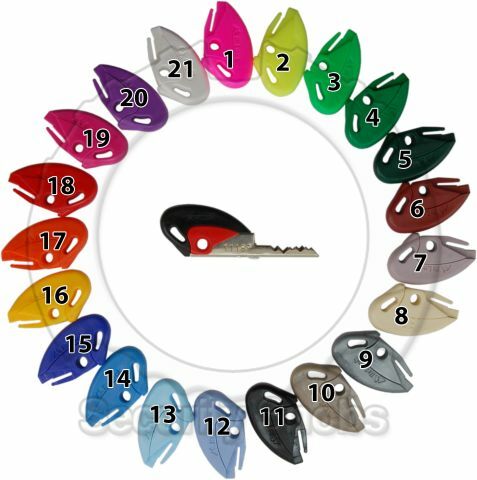 To help with some residential laws we do sell 'Emergency Keys' which can make the lock meet code in many situations. Most standard doors do not have any issue working with BiLock deadbolts as long as the door is either 1 3/8" thick or 1 3/4" thick. The backset is the distance from the edge of the door to the center of the lock. 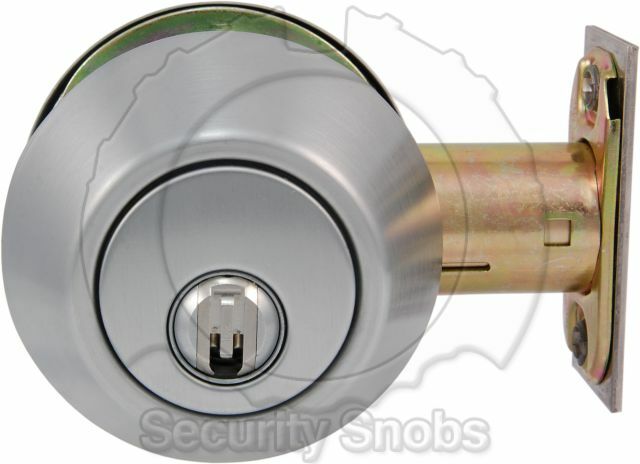 On some of our locks (Abloy/BiLock) the backset is actually adjustable by the user between 2 3/8" and 2 3/4". 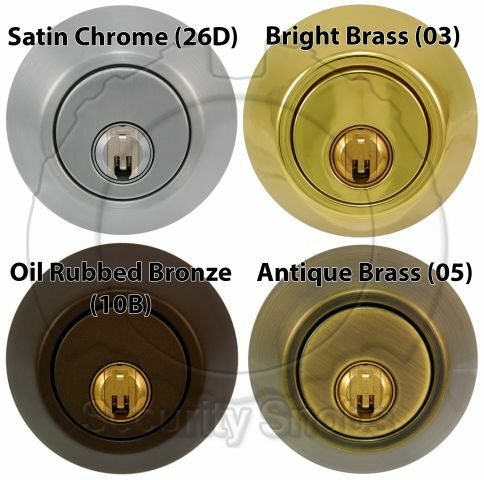 We still ask the backset on these products so we can set it properly for you prior to shipping. Other products may not have an adjustable backset so it is best to measure the backset prior to ordering. 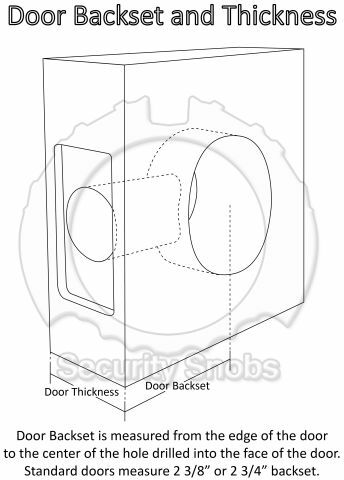 Most common doors are 2 and 3/8" backset (although industrial doors are frequently 2 and 3/4" backset). For more details on backsets please see our backset and handedness page. 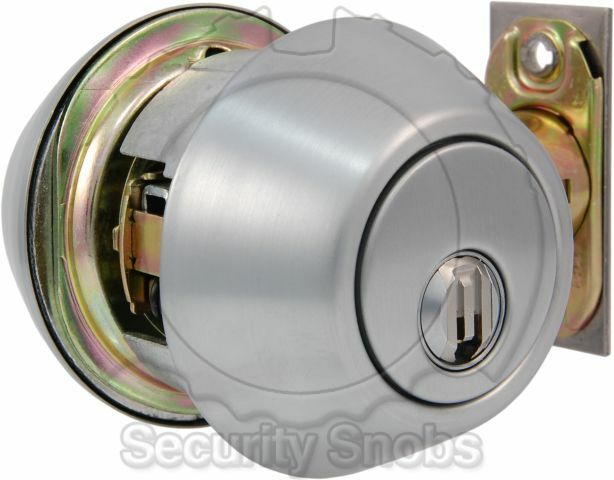 BiLock Double Cylinder Deadbolt was successfuly added to your shopping cart. You can browse for more products or proceed to checkout.